Eternally feminine, the colour pink represents love, prettiness, cuteness and old-school glamour. Midway between the colour red and the purple hues of magenta, pink is the colour of cherry blossom, flamingoes and a girl's favourite things. Pink is also one of the natural pastel colours of freshwater cultured pearls. With the unique iridescent properties of a pearl as it catches the light, the highest quality pink pearls will make truly beautiful and gorgeous pearl jewellery. 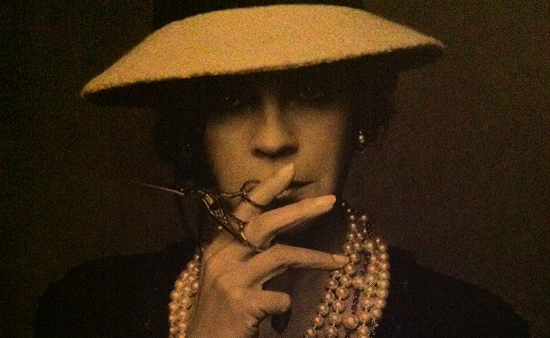 The reasons why a pearl is a particular colour is complex and not fully understood. The colour of a pearl generally corresponds to its type of mollusc and the colour of the inside of its shell. Water purity and environmental conditions may also have an influence. Trace elements such as iron and magnesium are thought to probably cause the pink body colour of a pearl. The natural pink colour of freshwater pearls is soft, subtle, and certainly not loud. Some colour enhancements and organic dyes may be used to improve a pearl's appearance, but any colour treatment such as this should be fully disclosed to you. 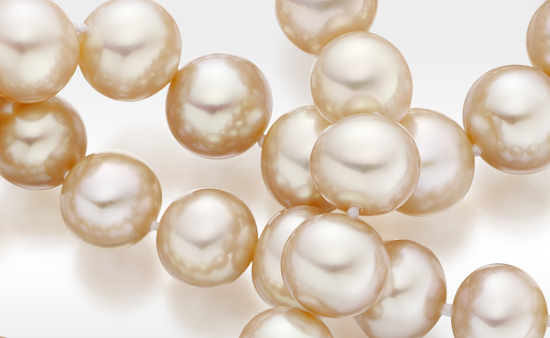 Check for pearls that have no variation in colour, dye that has collected in any pits or bumps on the pearl's surface, or which may be concentrated at the drill hole, and if in doubt ask your retailer. Pink freshwater pearls are versatile gems that will flatter nearly any skin complexion with colour and shine, much as a line of soft coloured lipstick would. A beautiful pink pearl necklace will add a touch of colour to a little black dress or tone easily with an open neck purple or red top. Pink pearl stud earrings are delightful to be worn with casual weekend and evening wear. Freshwater pearls are also formed in other pastel colours, usually called apricot, peach and lavender. A multi-coloured pearl necklace, combining the pastel rainbow of freshwater pearl colours, is also fabulous to wear.